Thank you to all who participated in the 2018 Auction & Raffle! Thanks to our generous donors and attendees, we raised more than $13,000 for the Cal-IPC general fund, to continue our work across the state. 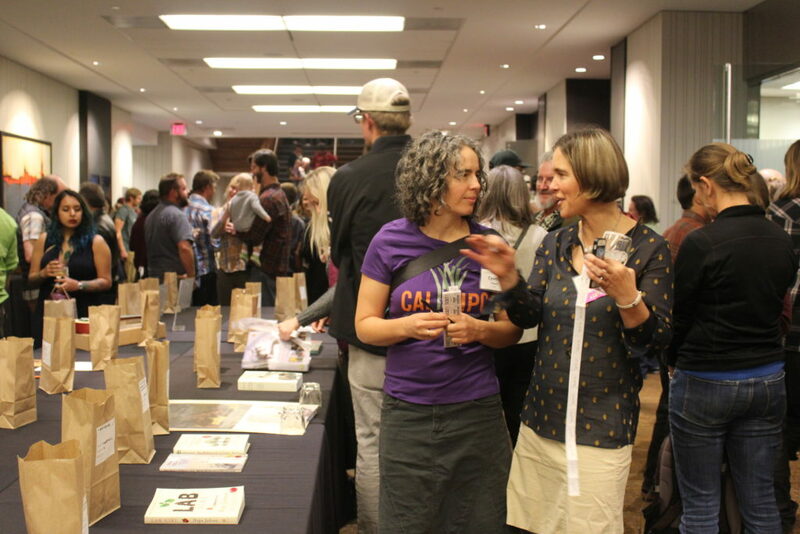 Each year at the Cal-IPC Symposium, we host a lively social hour which includes a silent auction and raffle. It’s a lot of fun and helps support Cal-IPC programs! For our 2019 Auction & Raffle, please consider donating books, tools, art/crafts, vacation stays, local products, gift certificates – anything a weed worker could want is fair game.